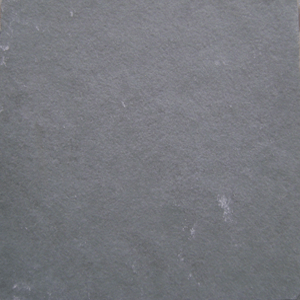 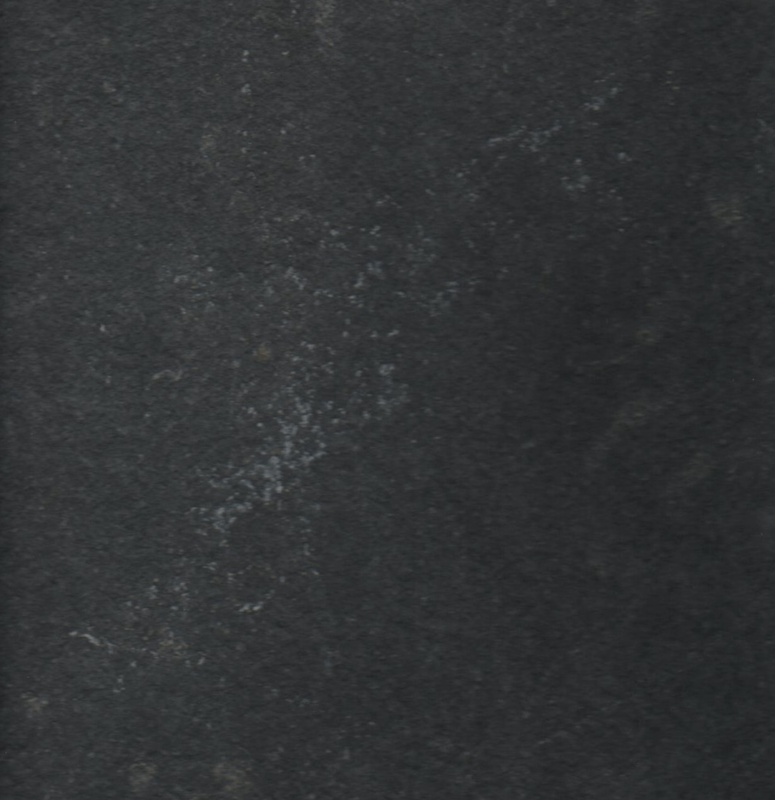 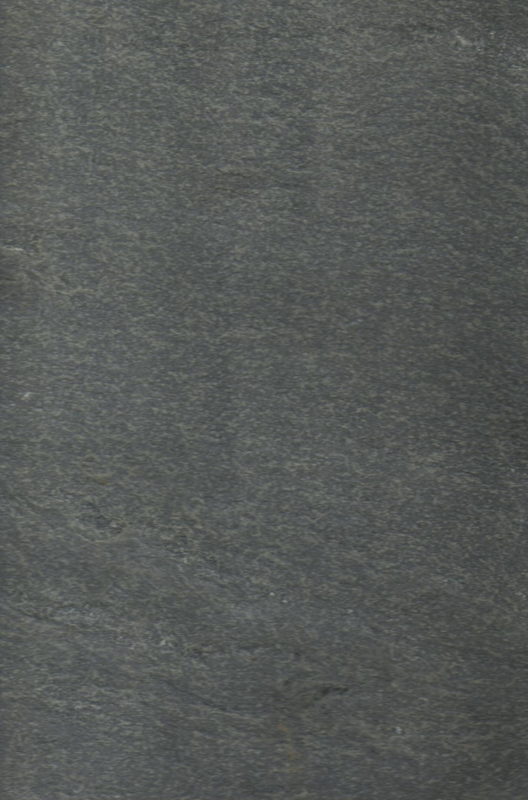 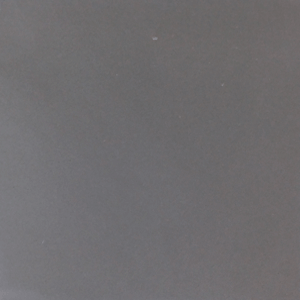 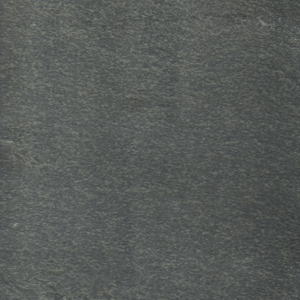 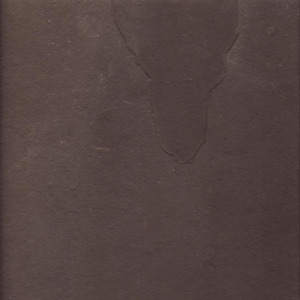 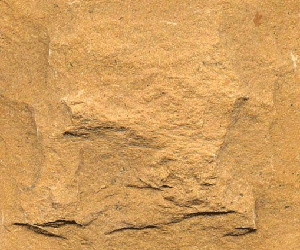 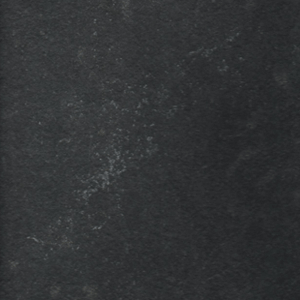 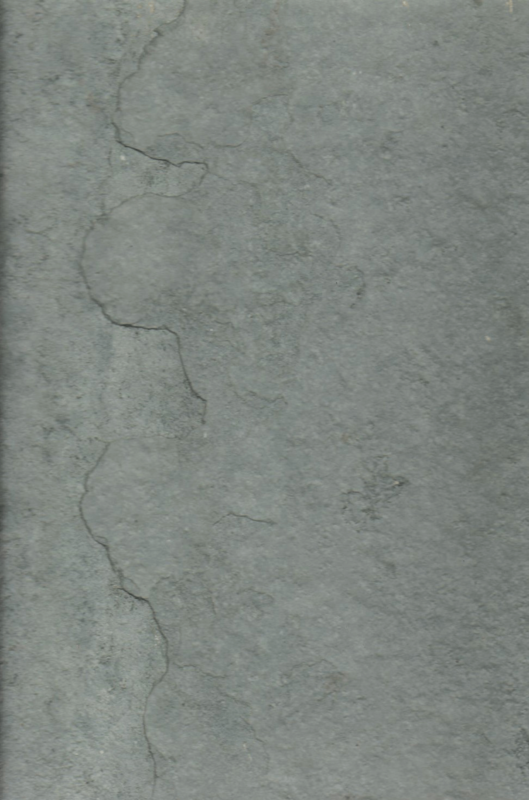 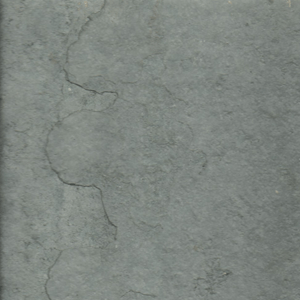 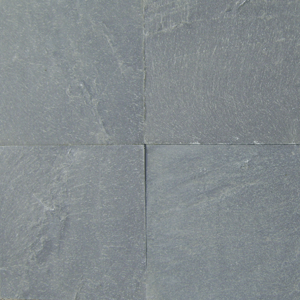 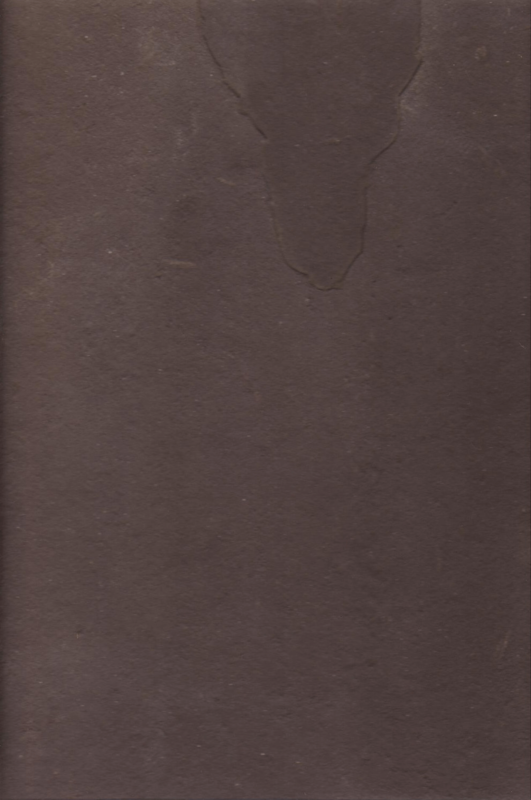 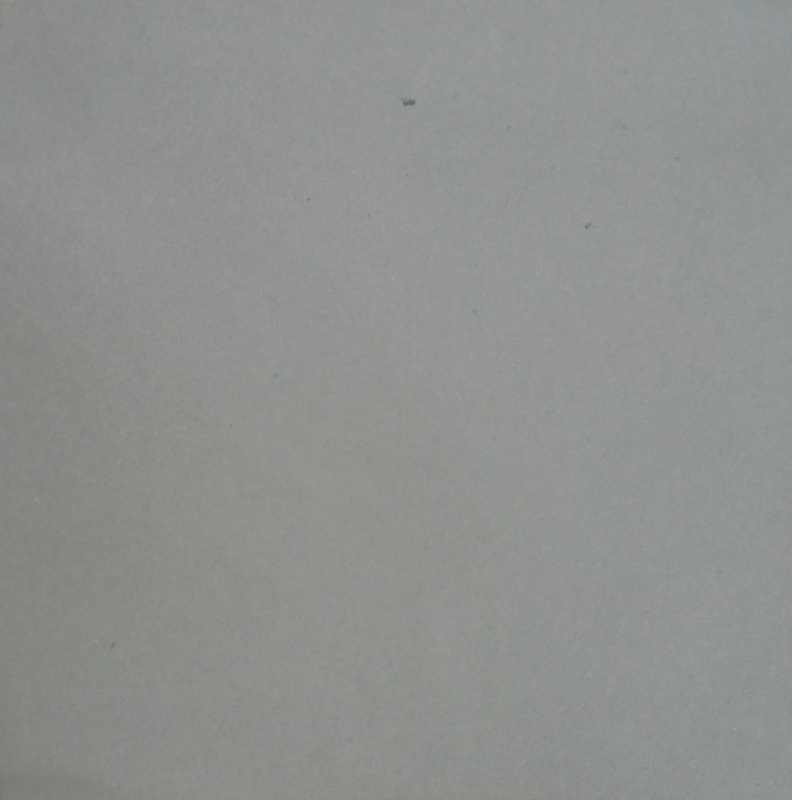 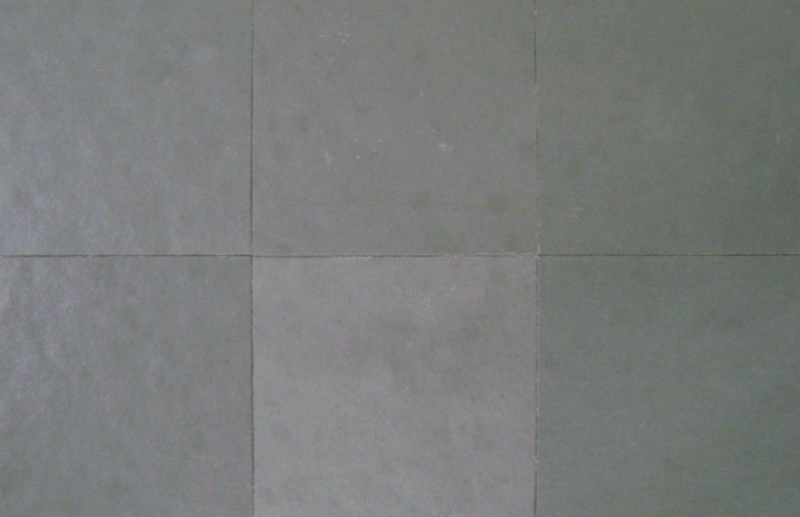 Limestone is a commonly available Natural Stone in India. 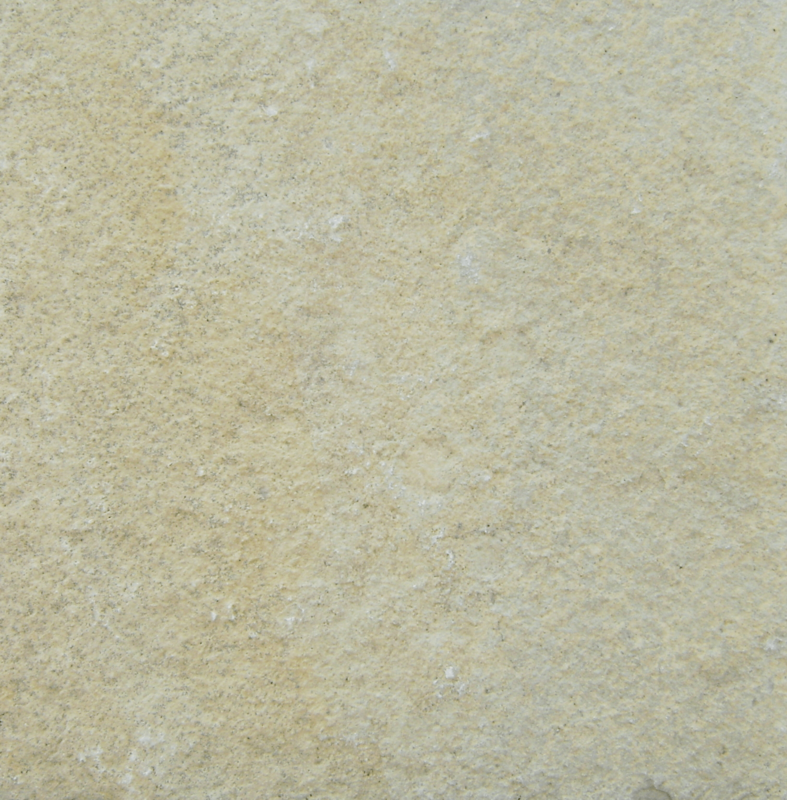 The prime use of limestone (also called quicklime) is to neutralise excess acidity. 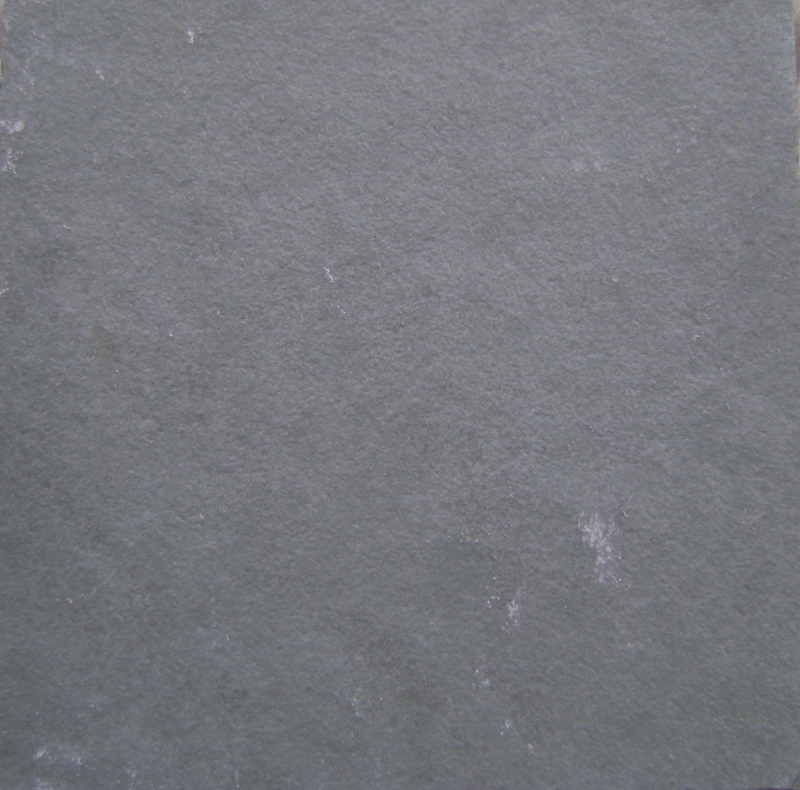 Limestone powder is commonly used as building material and to purify iron in blast furnace and to manufacture glass or cement. 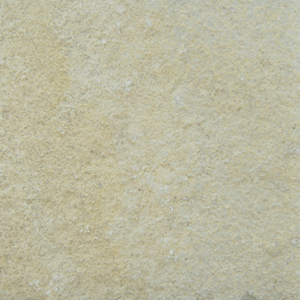 Basically Limestone is a sedimentary rock mainly composed of calcium carbonate (only 10% of sedimentary rocks are limestone). 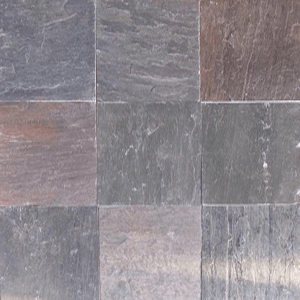 But some forms of this sedimentary rock classified as limestone are available in the shape of blocks and slabs that can be quarried and processed to give the shape of tile or slab, which further can be used in the building construction for interior and exterior applications. 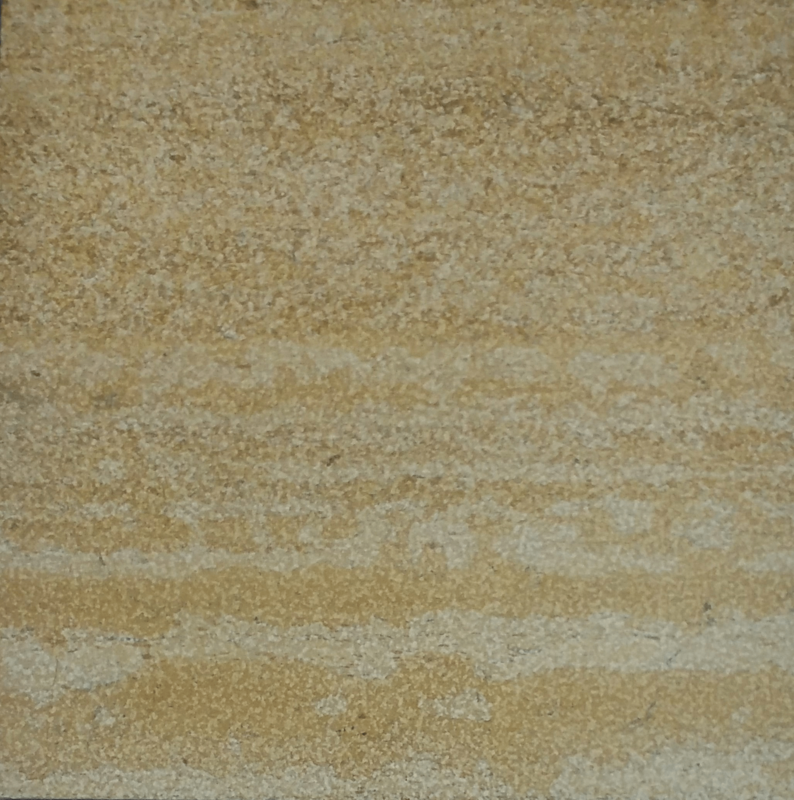 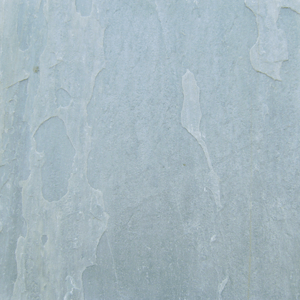 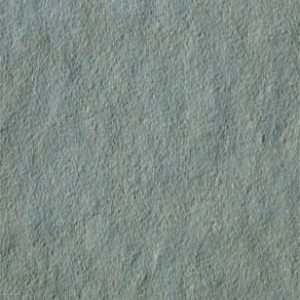 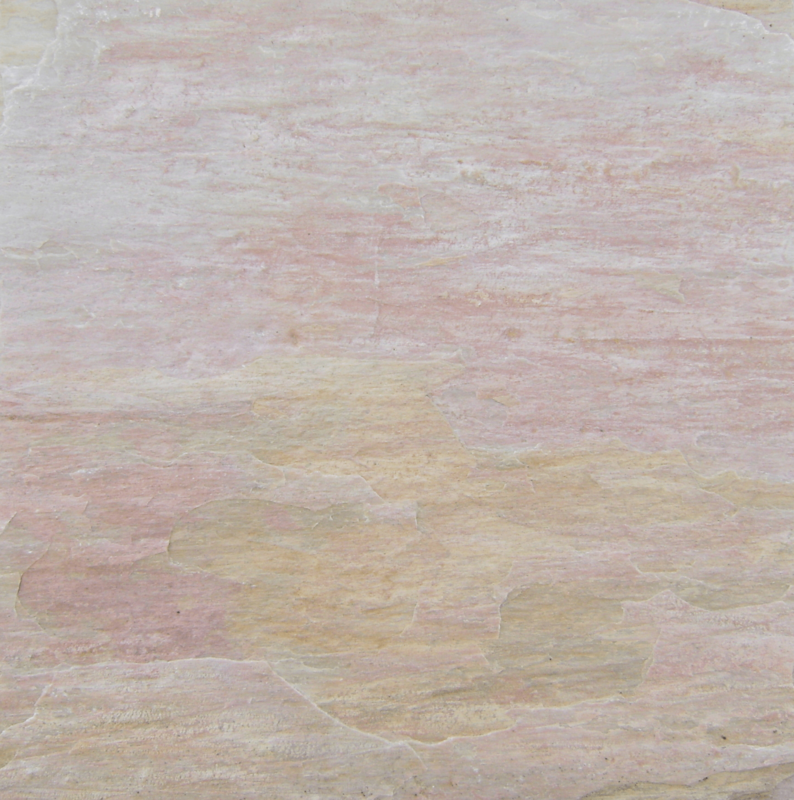 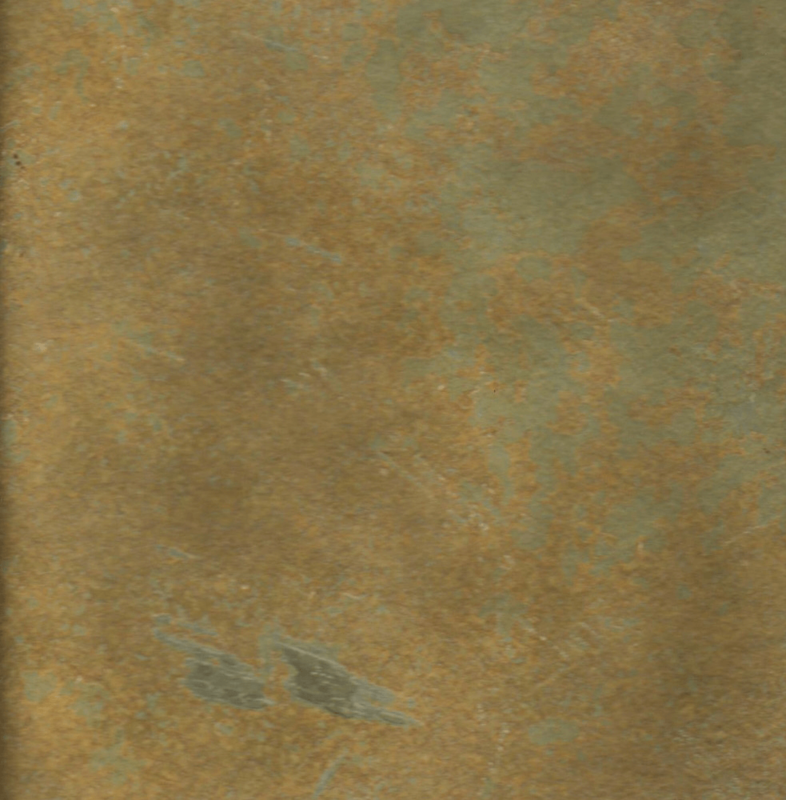 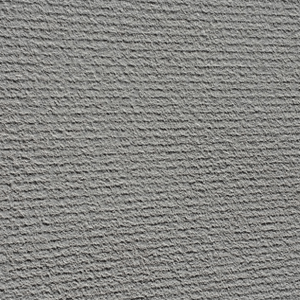 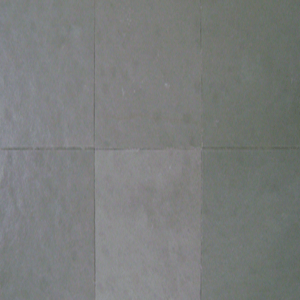 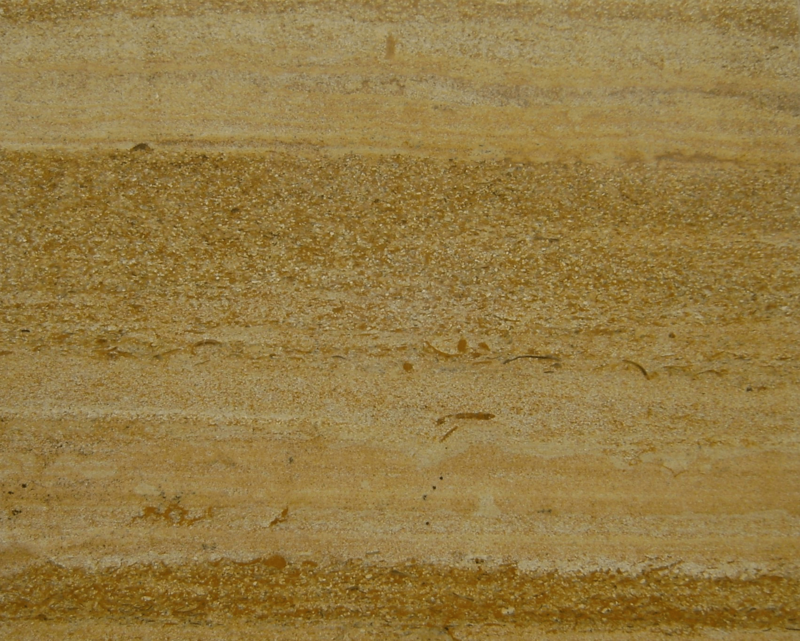 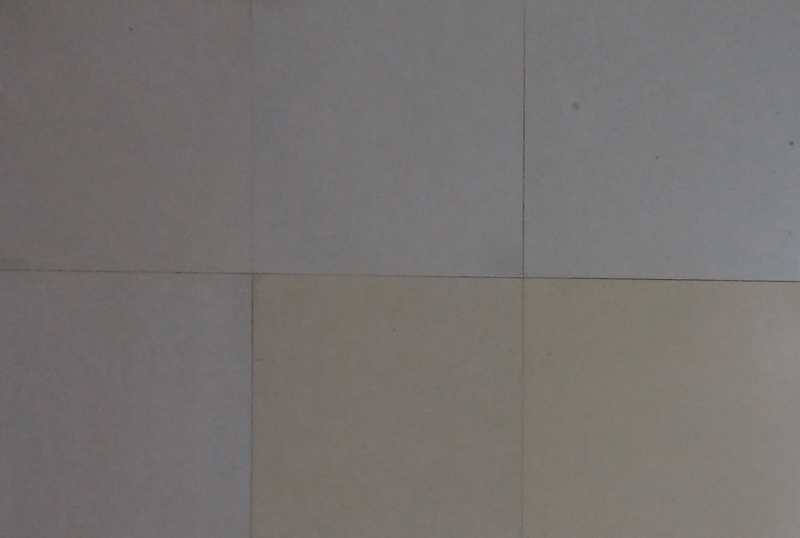 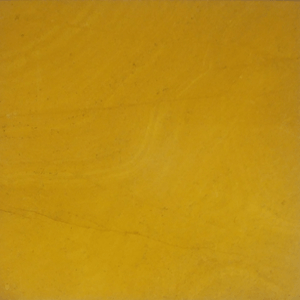 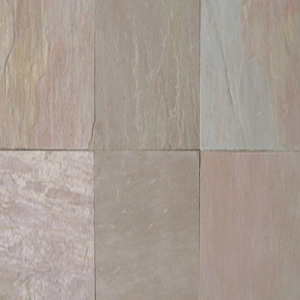 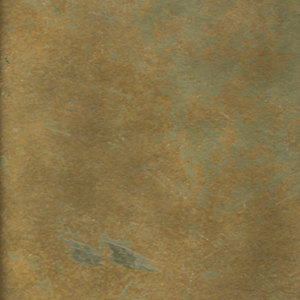 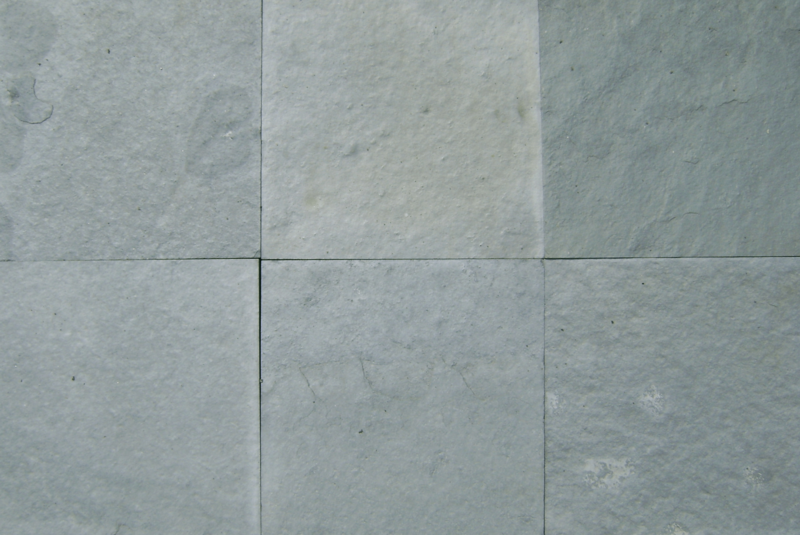 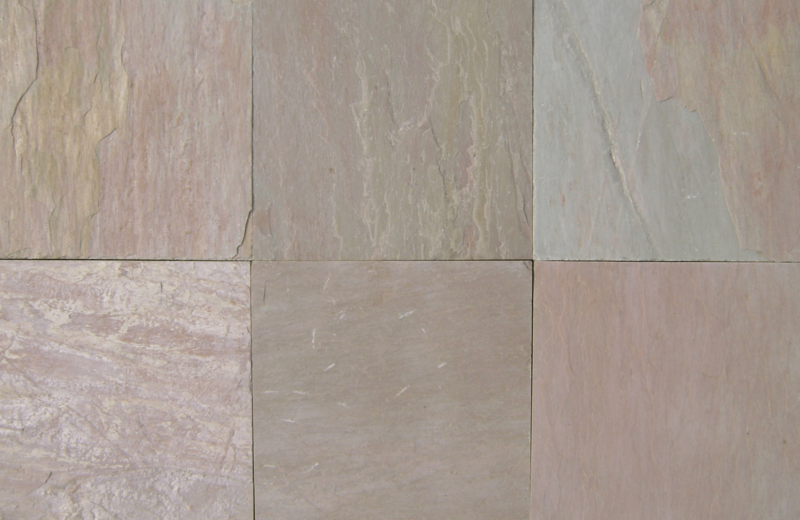 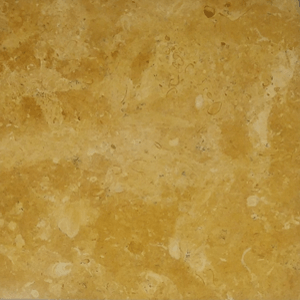 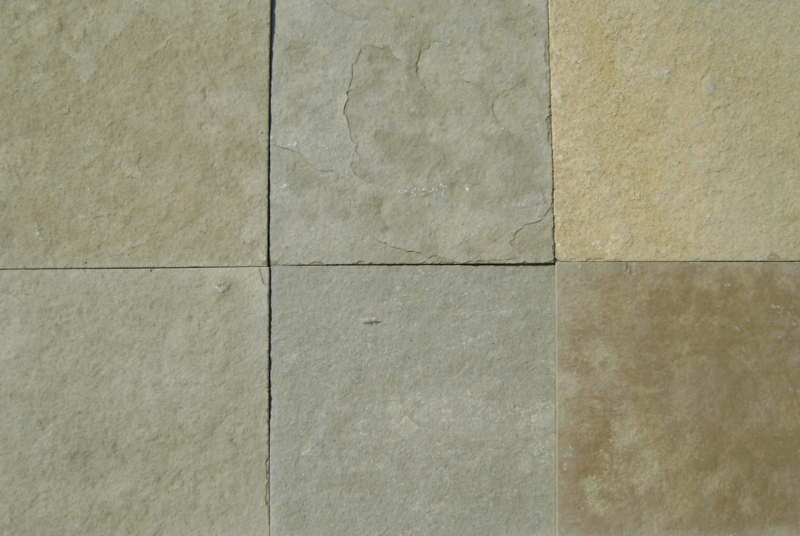 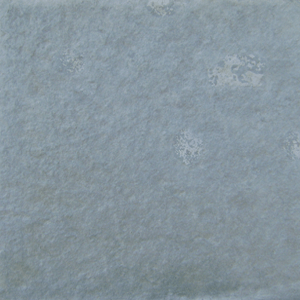 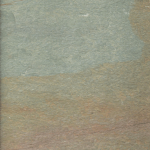 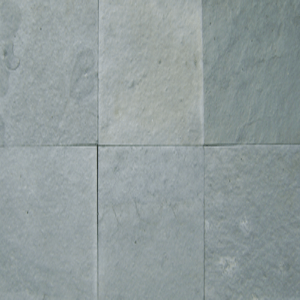 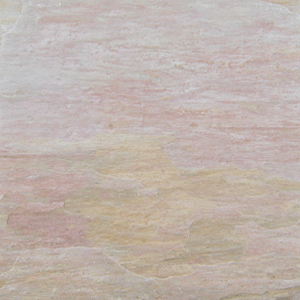 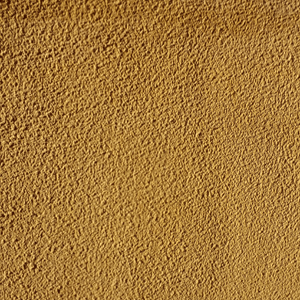 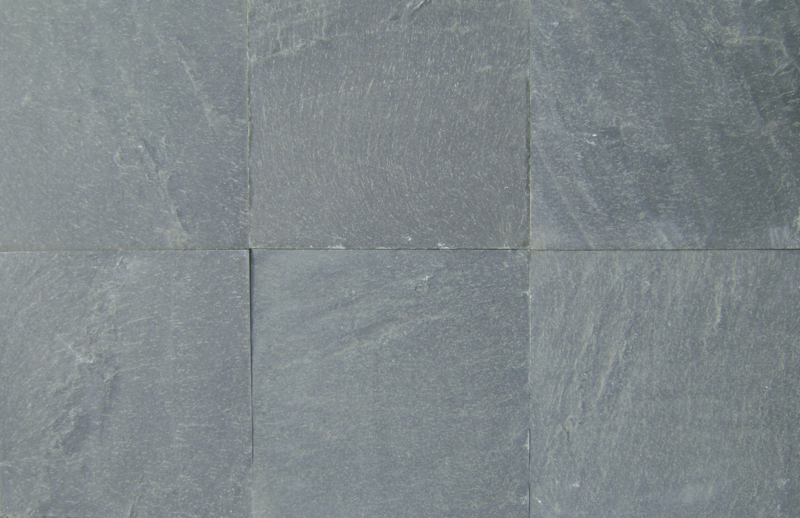 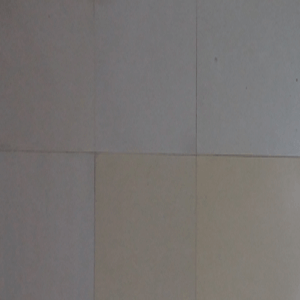 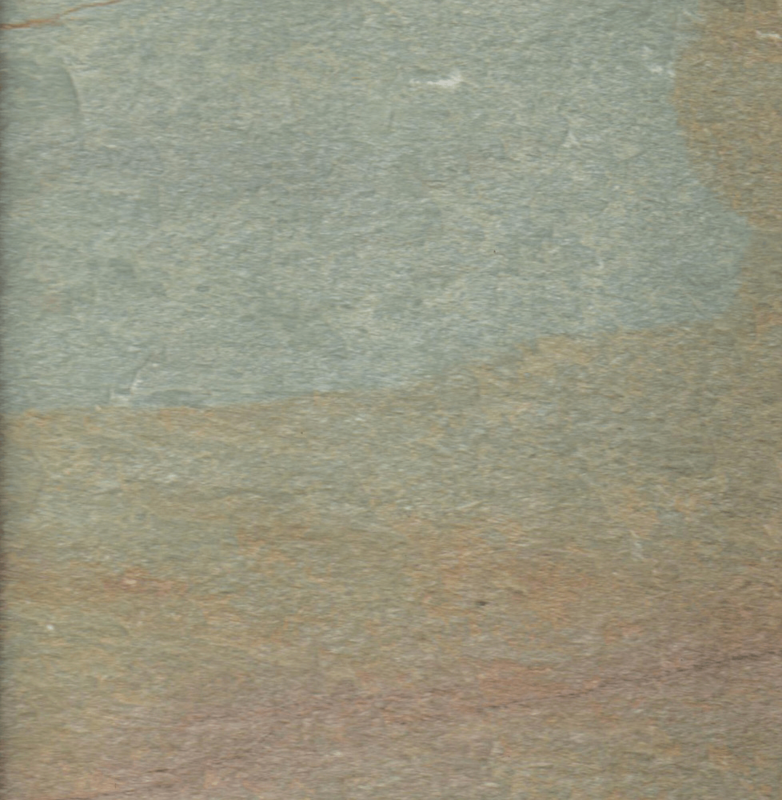 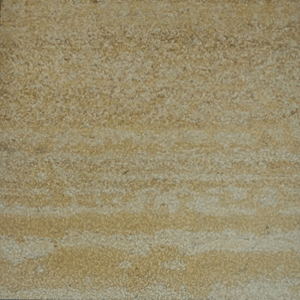 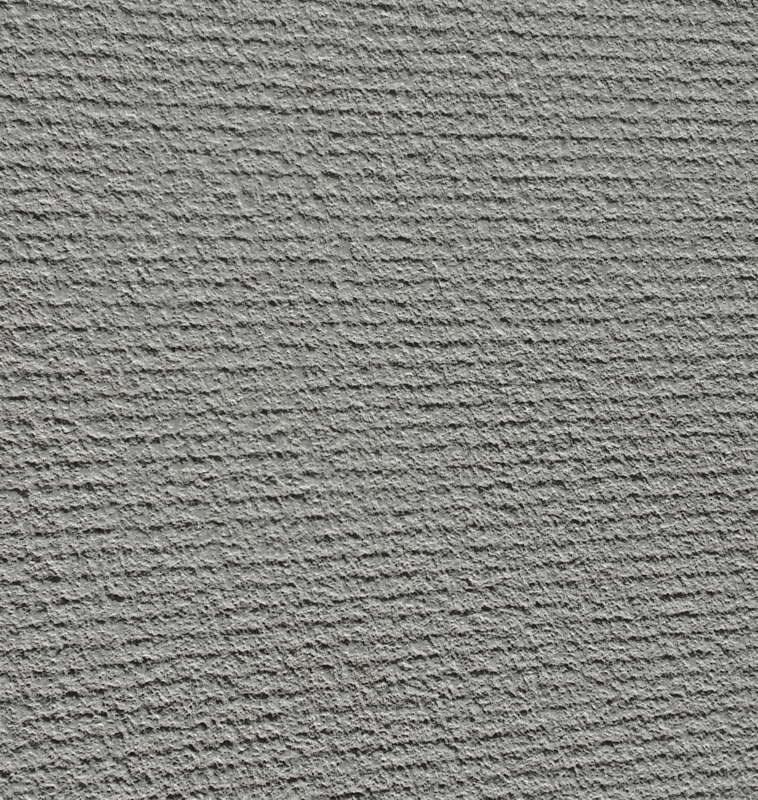 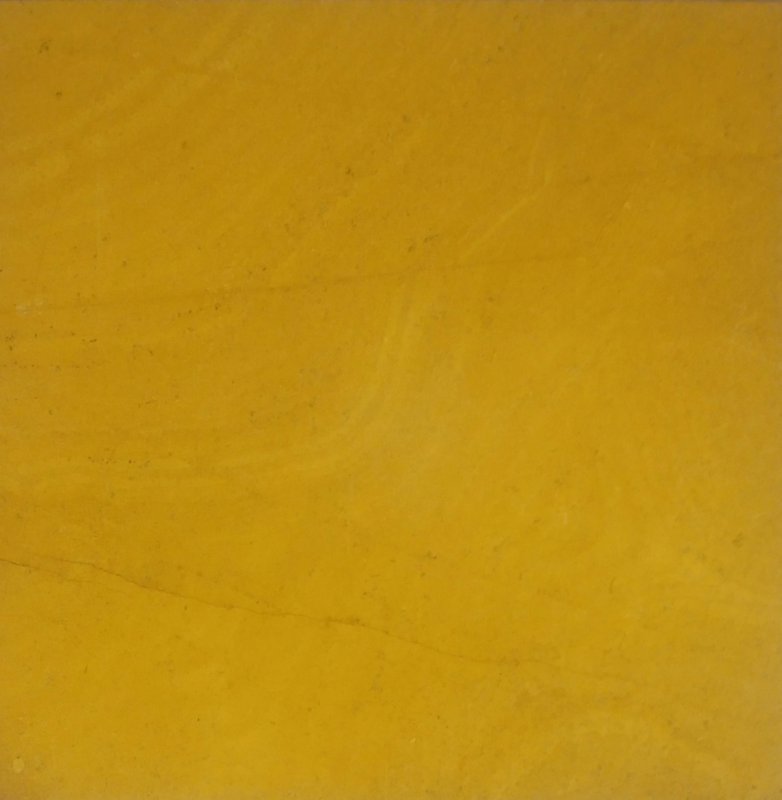 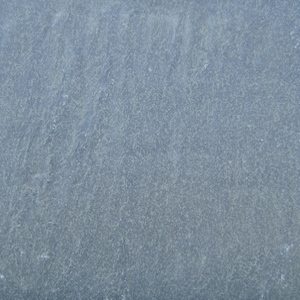 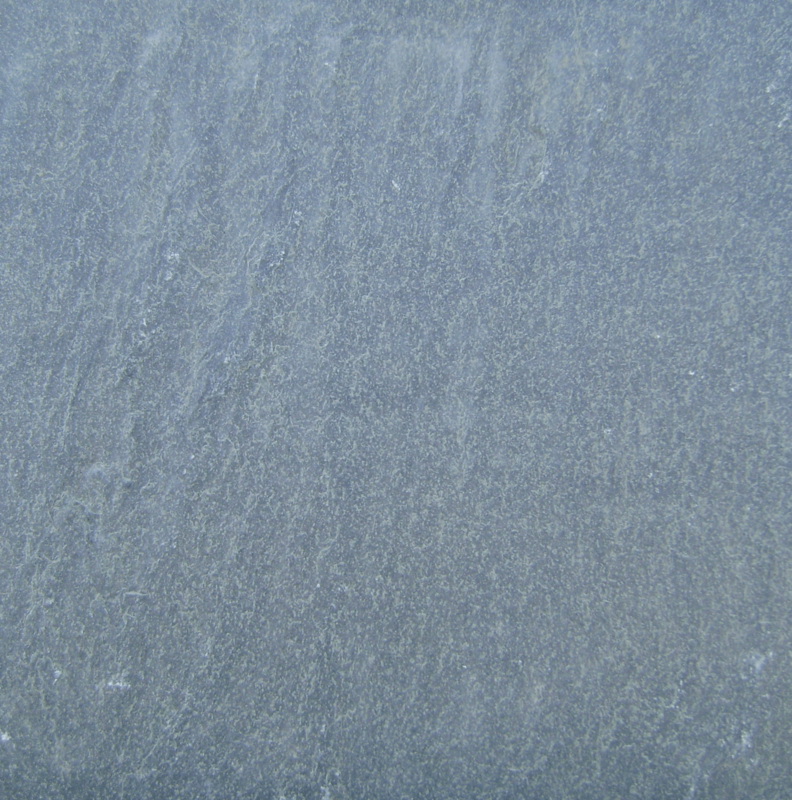 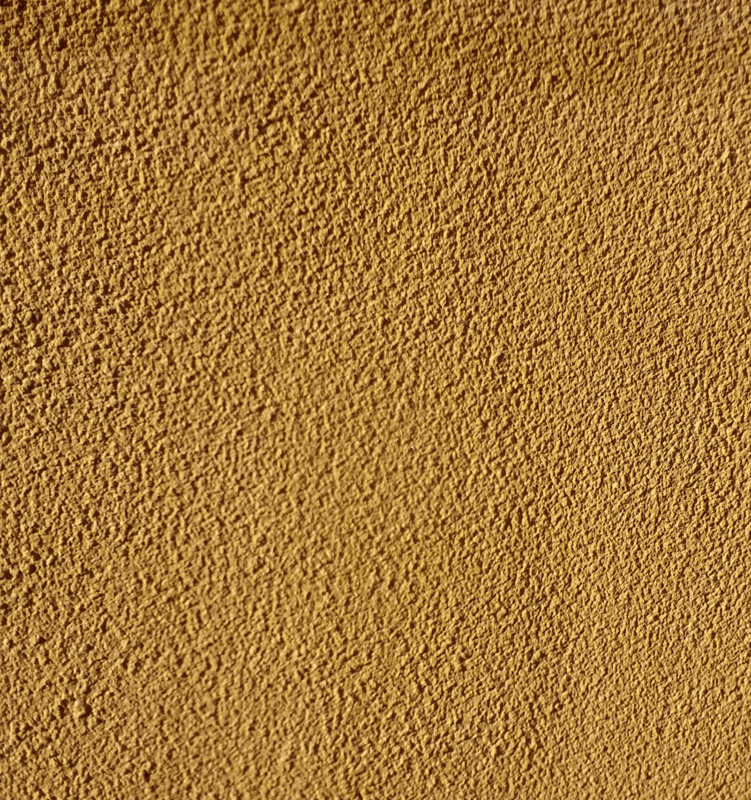 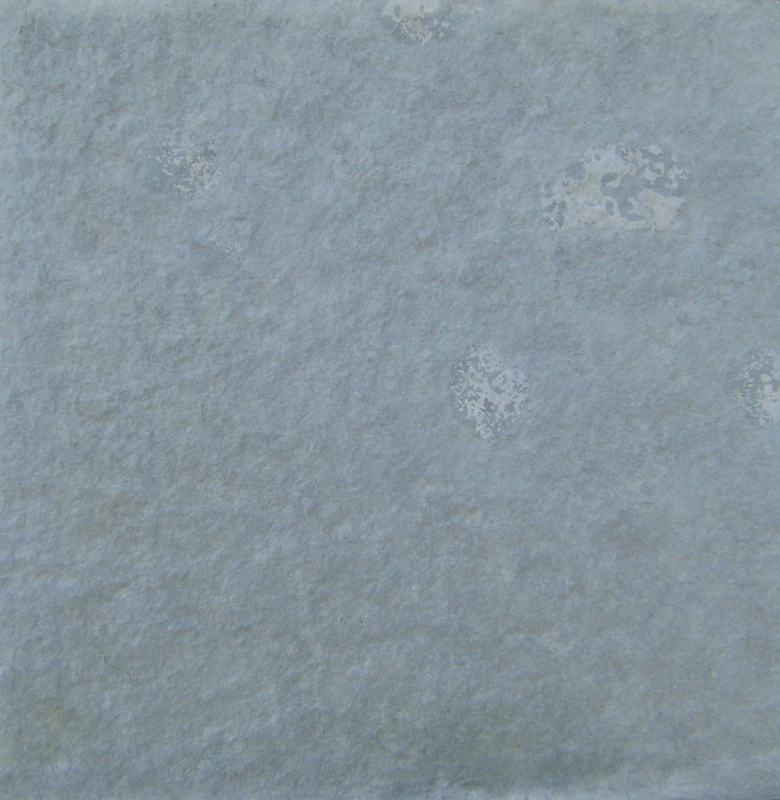 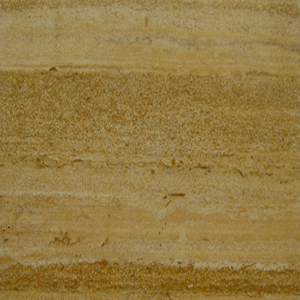 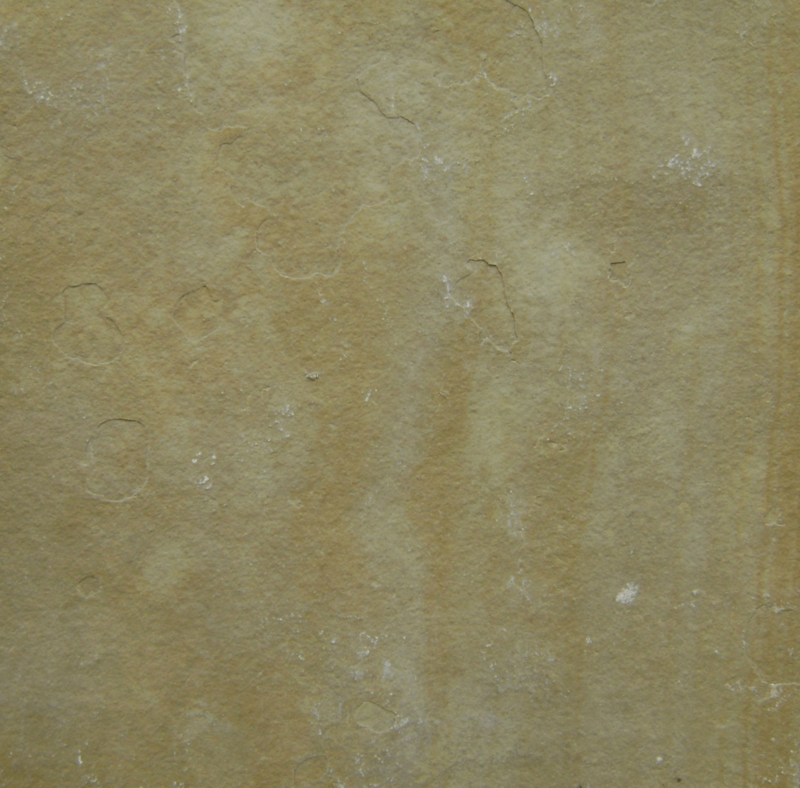 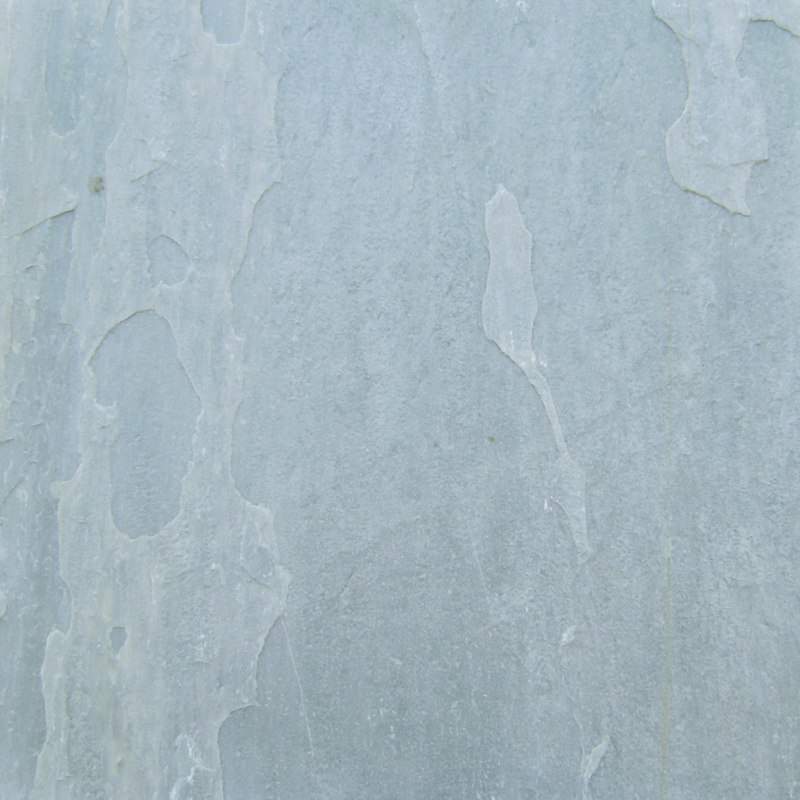 In India, Limestone is available in some exotic colours. 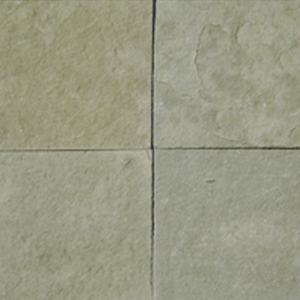 Limestone is available in various Surface Finishes and are processed at stone processing factory with the help of various machines.